The XF 14mm f/2.8 R Ultra Wide-Angle Lens from Fujifilm is designed for the X mount on their X-series interchangeable lens digital cameras. 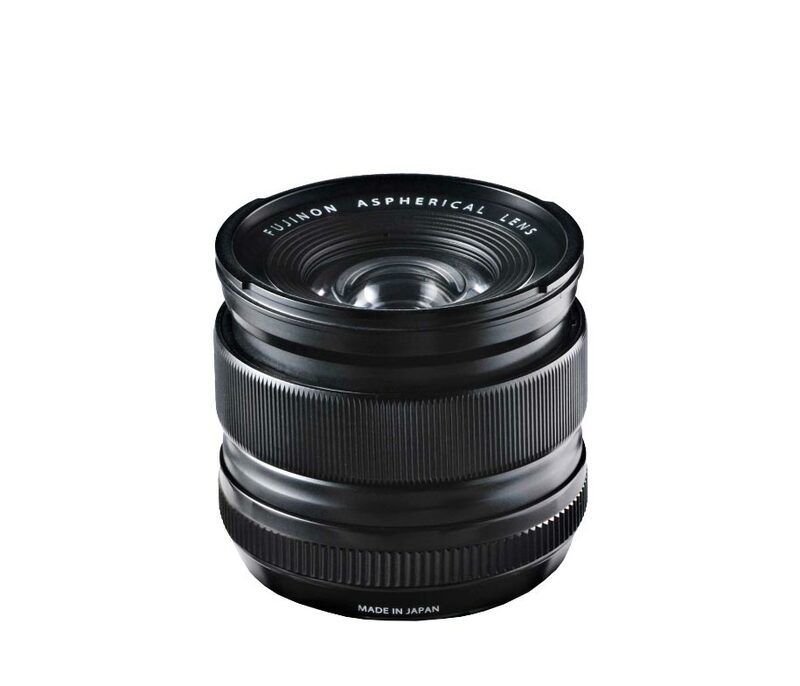 This is the fourth prime lens Fujifilm has introduced for the X-series and its widest focal length to date. 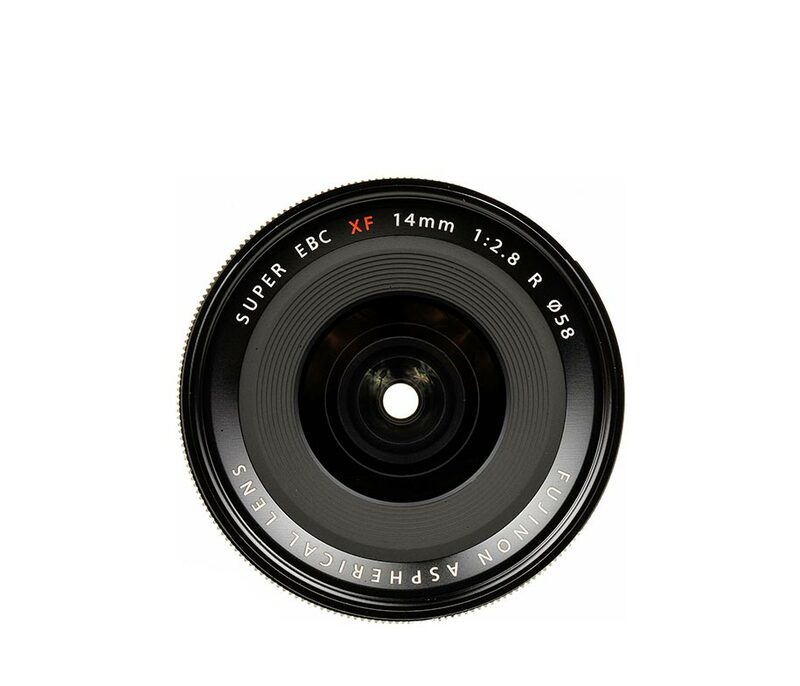 Its 35mm focal length equivalency is 21mm and its angle of view is 89 degrees. Landscape vistas, architectural shots, interiors and even street photography will benefit from the creative perspective and minimized distortion that this lens offers. Light is evenly distributed from the center to the edge of the frame and it retains excellent contrast and high resolution with little fall-off or distortion toward the edges. Its f/2.8 maximum aperture and wide angle mean fast shutter speeds are possible even in minimal light and fast, smooth autofocus is there when needed. The aperture diaphragm blades on all XF lenses are curved and the edge of each blade is rounded rather than cut-off creating a more pleasing effect to your image, especially in terms of the background bokeh. Focus distance and depth-of-field scales are printed on the focus ring to aid composition when emphasizing depth of field.